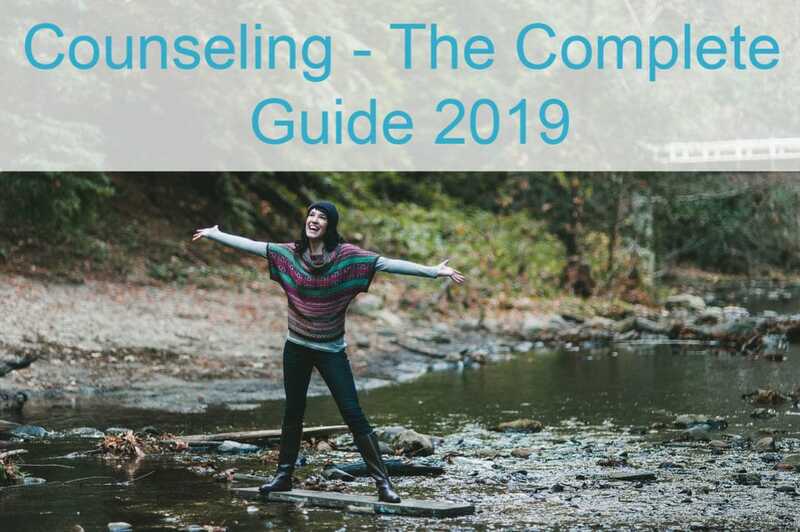 This is the most comprehensive guide to counseling in 2019. I’ll even tell you how to try professional counseling from your own home for free! What are the Different Types of Counseling? We all need someone to talk to sometimes. professional counseling is a great way to improve your life through communication. What is counseling, anyway? Is it therapy? Is it psychiatry? Or is it a punishment for playing Angry Birds in Mrs. Andersen’s math class (we love you guidance counselors!)? Actually, counseling can be all of these things. Counseling is guidance given by a trained professional for problems that you may have in life. These problems might be psychological (PTSD counseling), social (marriage counseling) or personal (life coaching). The purpose of counseling is to alleviate emotional distress. There are many sources of emotional distress in life (which is why there are so many different kinds of counselors), yet the simple act of talking through them with a qualified counselor is extremely helpful. Counselors help their clients to find the source of their stress or emotional issues so they can manage or overcome them, leading to a healthier and happier life. With stress, anxiety, and other mental/emotional disorders on the rise, counseling has never been more important than it is today. However, in the digital age, people are avoiding open communication more than ever. Effective counseling is important because it improves the health of the individual and society as a whole. It does this by promoting well-being and improving the ability to feel content and fulfilled in life. Nearly 80% of people who participate in counseling feel positive about their experience. This means that counseling is profoundly effective in improving lives. More mentally healthy people in life means less crime, substance abuse, and negativity for all of us! There are MANY different types of counseling. We’re going to take a look at some of the most popular options here. If you don’t see what you are looking for on the list, don’t worry! Contact me anytime and I’ll recommend a type of counseling that’s right for you. Marriage counseling might occur before or after tying the knot. Many couples go to marriage counseling before getting married to make sure they are on the same page when it comes to the big decisions they’ll have to make together. Others will attend marriage counseling later in life to resolve domestic and family issues. Couples counseling helps those in relationships to get through tough times together and form deeper emotional connections. From high school onward, careers are a big source of stress and uncertainty. Career counseling or a career coach helps you define your expertise and align it with what makes you happy. Finally, a counselor will recommend the perfect job and guide you down the path to success. Emotional problems lead some to abuse substances or become dependent on harmful behaviors. 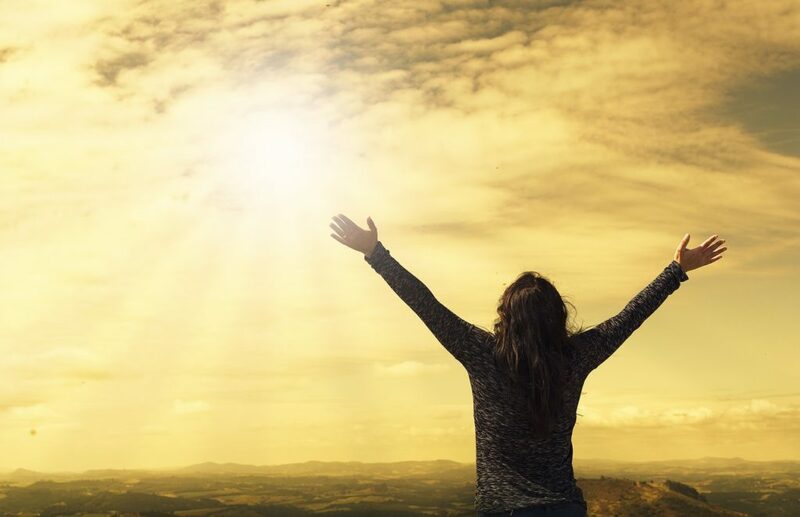 Substance abuse counselors help identify the reasons for abuse and assist in working toward a clean and healthy lifestyle, physically and mentally. A negative event in life such as an accident, development of a mental disorder, or the loss of someone or something important can make it difficult to cope with the day to day. Rehabilitation counselors are there to help you come to terms with your situation and move forward in life with confidence. A popular yet broad form of counseling, mental health counseling assists those who suffer from a mental disorder. A life coach will help you define and achieve your goals in your career, relationships, health, personal performance and more. Losing a loved one can be devastating. Talking to a grief counselor is a way to make sense of suffering, honor a loved one, and take control of life again. Counseling was once regarded as a face-to-face activity, but new studies are emerging that suggest online counseling may be just as effective. This is great news for those who don’t have access to a counselor in their area or who want to discuss their problems discreetly. Talking to a qualified professional who listens and offers guidance is the most important factor. Whether you’re in an office, at a hospital, or on your computer is often irrelevant. You can talk to someone devoted to improving your well-being via online counseling. Which is better, online or offline counseling? If you need rehabilitation counseling due to a recent injury, having online counseling sessions may be a godsend. Someone undergoing grief counseling, however, may prefer the physical presence of another person. Let’s take a look at the pros and cons of both. 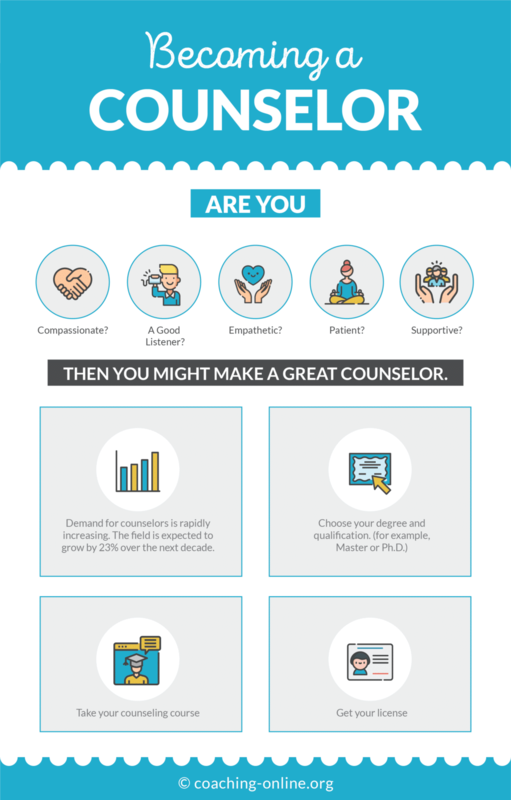 Finding the right counselor may seem daunting. Where do you even start? 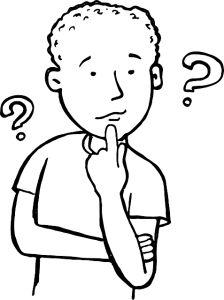 As a professional coach and counselor, I get this question all the time. The truth is, even the best counselors out there are still not the best choice for some clients. The success of your therapy depends largely on the chemistry between you and your counselor. 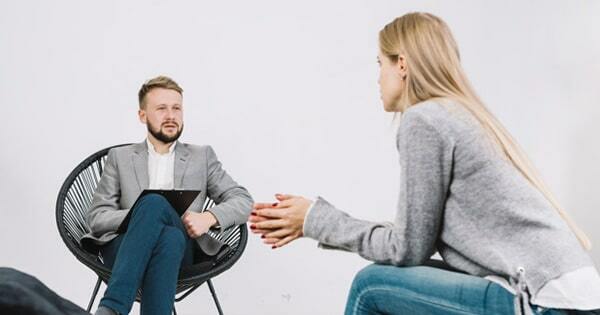 Take the following first steps and you’ll be able to identify what kind of therapist you need and find one that you really connect with. One of the best ways to get started is to ask friends and family if they know any good counselors or have ever gone to counseling themselves. They will likely provide some valuable insight. If this isn’t an option for you, consider posting on anonymous internet forums or social media sites like Reddit. 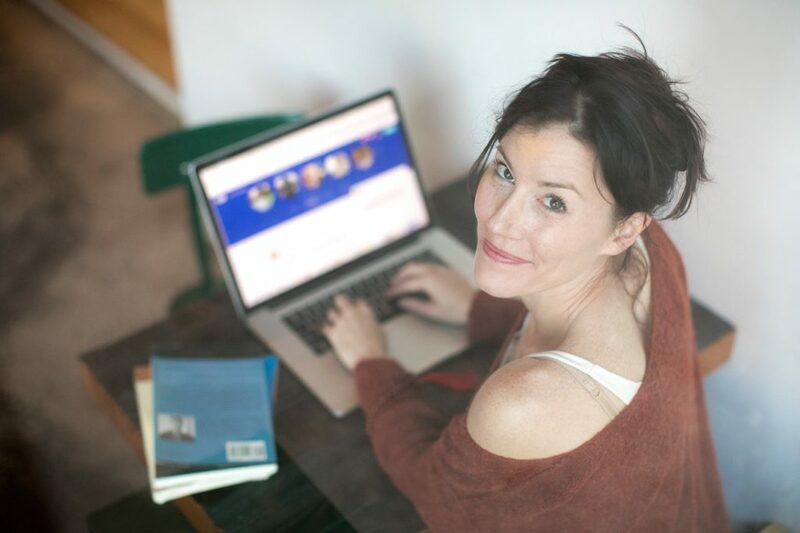 There are thousands of online communities devoted to various counseling techniques and strategies, and their members are very active in sharing their stories and helping others. Lastly, you can always ask your doctor for a recommendation. To verify the information you find, visit your state’s Department of Consumer Affairs website (if in the USA). You’ll be able to look up your counselor and see if their claims match the state’s records. If the counselor seems qualified and experienced, it’s time to make a call. Before simply scheduling a session, you should call your prospective counselor for a short, free consultation. During this brief call, ask any questions or address concerns that you have. inquire about a treatment plan. They might respond by asking you about your goals and expectations. The most important part of the call, though, is to pay attention to how you feel while talking to the counselor. Did you feel comfortable or rushed? Did they seem confident and kind? It’s normal to feel nervous, but if you get any negative vibes from the call, it means you should continue shopping around. If the call goes well, schedule your first session. While you’ll likely need to pay for this session, it’s NOT a commitment. Think of it as a first date! You and your counselor need to meet each other and see how you get along. In this session, you should discuss your issues and expectations and form a treatment plan. This process is not one-sided. It should be arrived at together. If your counselor tries to push you towards a commitment or a purchase at this phase or insists on a strict plan of action, this is a red flag. You may find that after a few sessions, you are dreading going back to your counselor. Your counselor may also refer you to another professional that may be better suited to you. Neither of these is a bad sign! It will likely take a few sessions with any counselor to understand if they are the right match for you. If you’ve met your counselor 3-5 times and you’re happy with your progress, then it’s time to discuss a long-term commitment. This involves your counselor formally taking you on as a client. Counseling is typically an expensive investment, but one that’s well worth it. Improving your mental health and successfully managing your life will have countless benefits in your social interactions and in your personal life. Most counselors charge $75-300 per session. This may seem like a lot, but there are plenty of options for those who don’t have money to spend on counseling. Before giving up or taking out a loan, explore these options. Your insurance plan may cover counseling. This will depend on the treatment you need and the coverage of your plan. Many counselors accept payment on a sliding scale. This means that your rate is adjusted based on your income. They may even offer to take you on pro-bono (free). As mentioned before, online counseling services can be cheaper than traditional counseling. Rates for online counseling dip as low as $25 per session. If you have a college or university in your area, give them a call and ask if they offer reduced-price or free counseling services provided by graduate students training to be licensed therapists. The quality of this therapy is typically very high, as the grads are monitored by experienced professionals. Your town or city might offer mental health services to community members at a reduced price. Call your local hospital or a city administrative center for information. 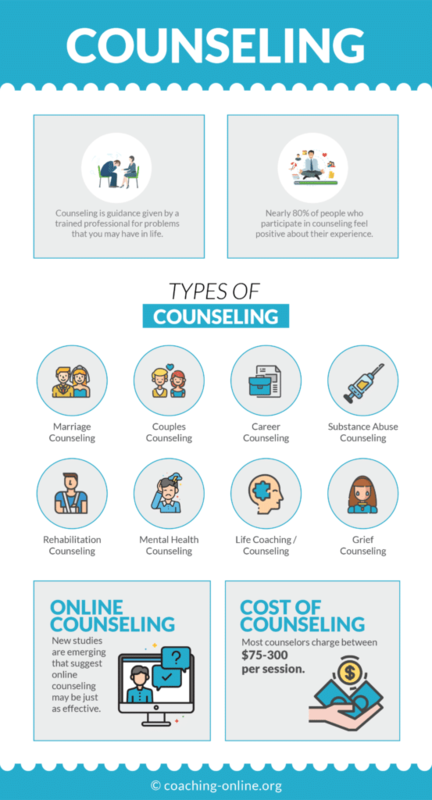 We’ve discussed a few options for free counseling (pro-bono and grad student counselors), but besides these options, getting effective counseling for free isn’t likely. It takes a lot of training and hard work to be a dedicated counselor, and as a result, fees must be charged. Though, there are some options to consider. If you don’t mind having your session recorded for the purposes of helping others find solutions to their problems, you can apply here for a free coaching session. Self-counseling puts the power of effective counseling in your hands. Of course, this takes some time to learn and usually comes after some time spent with a professional counselor. Just because you’ve made some breakthroughs and reached a confident state in your life doesn’t mean you won’t have moments of stress, insecurity, or grief that bubble up from time to time. Self-counseling techniques allow you to recognize your emotions and avoid losing control. Some types of self-counseling include keeping a journal, having internal conversations, and learning breathing techniques. What is your goal for this counseling session? What did you try to solve your challange? If your best friend had this challange, what advice would you give her? On a scale from 0 to 10 (0=very unlikely, 10=highly likely) how do you feel acutally about solving your challange? Are there variations in this number over time? What do you do different when you are at the higher numbers? Usually counseling is a short to mid-term, when therapy is a more mid to long-term process. Counseling regularly focuses on a very specific challenge and is more future and solution oriented. Therapy in contrast often addresses a broarder range of issues. Often it includes going in your past, especially childhood. If you have a diagnosed mental health condition such bipolar disorder or a major anxiety disorder you should seek psychotherapy. A fulfilling career as a counselor will allow you to help people every day while earning an attractive salary. But, not everyone is ready to be a counselor. Before considering the educational requirements, you need to ask yourself if you have the right personality for this job. If this describes your personality, you might make a great counselor. The path to becoming a professional counselor isn’t easy. That’s because dealing with emotional issues and mental disorders is extremely difficult and requires a high degree of dedication and expertise. However, the demand for counselors is rapidly increasing in the USA; the field is expected to grow by 23% over the next decade. If you’re drawn towards this challenging yet fulfilling career, opportunities for growth and advancement will only increase as the future unfolds. If you want to become a counselor, here are the degrees and qualifications you will need to consider. NOTE: You are not required to obtain all of the following qualifications but only those relevant to your desired area(s) of expertise. Each of these licenses can be obtained by passing an examination. Normally, licensure must be renewed every 3-10 years, depending on your state. If you’re ready to start on the path to becoming a counselor, you need to know your options for study and success. 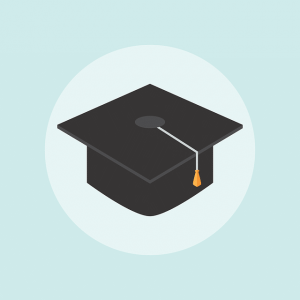 Here are the best resources and courses for becoming a professional counselor. These universities were ranked best in the country for a post-graduate degree in counseling. Exploring the course and degree options, resources, and opportunities available will help you understand what type of counselor you want to be. If you already have a relevant bachelor’s degree, you can complete an online masters or doctoral degree in counseling. Here is a comprehensive list of accredited online counseling degrees from distinguished universities. Are you unsure about how to proceed with a career in counseling? Don’t worry, you’re not alone! It’s normal for aspiring counselors to seek help from licensed counselors as they continue their studies and are faced with important decisions. If you have questions you need to be answered about a career in counseling, get in touch with me for a career consultation. Identifying your strengths and weaknesses is key to choosing an area of expertise or deciding if becoming a counselor is right for you. Every counselor and coach is different, which makes finding the right one a bit tricky. It’s essential to talk to your candidate about the approach they take before making a commitment. 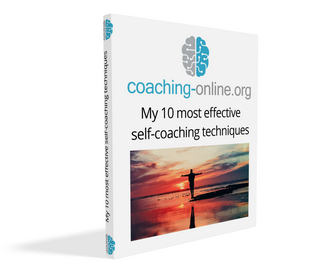 You, the client, are the highest authority in the coaching process. In the end, it’s all about you, right? My role is to help you identify the options you have and the choices in your life so that YOU can make empowered decisions. I am qualified to ask the right questions, offer unique perspectives, and help you set realistic goals. I then stay by your side as you explore new possibilities in your life or seek to overcome hardships. It’s not always easy, but as a team, we can do it. My coaching is not limited to the time we share together. 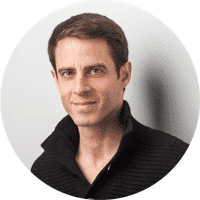 I do research and painstakingly prepare for each session to make sure you get the assistance that’s right for you (no textbook or cookie-cutter advice!). After each session, we perform an evaluation so you can express your degree of satisfaction and we can evaluate your progress. Your satisfaction is guaranteed. If you aren’t happy with my online coaching, you are not required to pay. 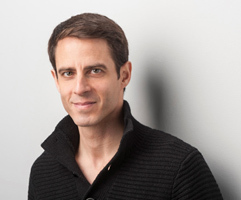 My years of experience as a professional coach online and offline make me uniquely qualified to introduce you to coaching. For more information on coaching, finding the right counselor, or becoming a counselor, schedule a consultation today. It’s FREE. 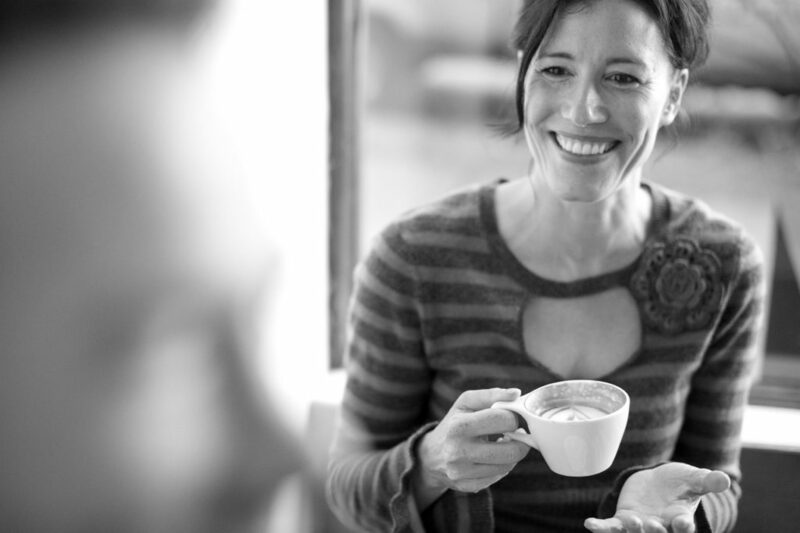 If you feel stuck, uncertain, or unhappy in life, a professional coach is there to help. Get in touch today to learn more.